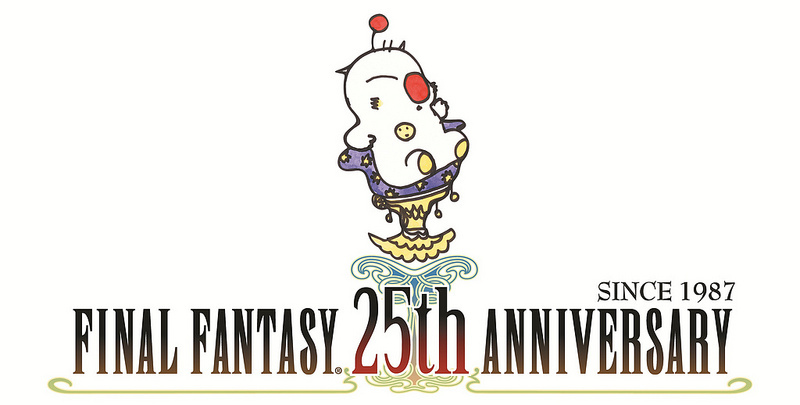 Hold on to you Moogles, because starting tomorrow there is going to be a great sale on many of the Final Fantasy titles you have put off playing as part of a Final Fanstasy 25th Anniversary deal on PSN. Let’s see what will be offered. To celebrate this amazing milestone in the history of Final Fantasy, we’re putting a number of Final Fantasy titles on sale on PlayStation Network, starting when PSN updates tomorrow. For two weeks, the following titles will be on sale in PlayStation Store for 50% off. Most of the core Final Fantasy titles on this list on PSN regularly cost $10, so for the next two weeks $5 is not a bad deal. It is too bad FF: Tactics isn’t listed up there, but I guess thems the breaks. Make sure you pick up FFVI if you have never played it. It is the best one, and this is not up for discussion.